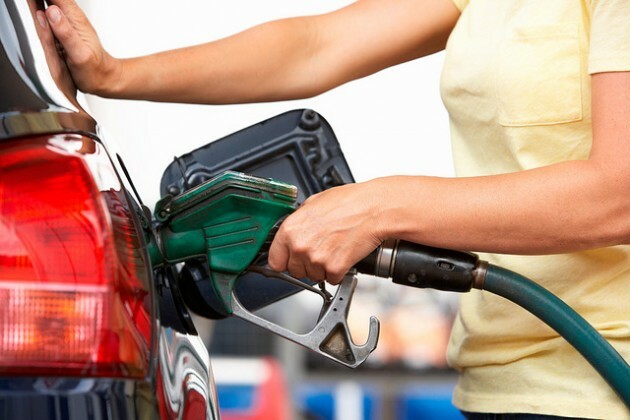 Fueling up at the gas station is a common occurrence for most drivers, and since it’s such a familiar task, you might not be prioritizing your safety as much as you should. To keep gas station stops problem-free, it’s best to avoid the following activities, according to Family Handyman writer Rachel Brougham. Letting your car run while you’re fueling up isn’t a smart move. “You should also switch off any auxiliary 12-volt power sources such as phone chargers and cigarette lighters because, while rare, they can be a potential igniter of a fuel fire,” writes Brougham. Overfilling your gas tank will just cause a dangerous spill and paying attention to your cellphone takes your focus off the task at hand. It also poses a slight chance of creating an electrical spark. Letting your children out of the car while you pump gas will put their safety at risk; they’re safer inside the car. Smoking near the gas pump or lighting matches or igniting a lighter is extremely dangerous (and stupid). “If you do experience a fire when refueling, back away from the vehicle. Leave the nozzle in place and notify a gas station employee right away,” adds Brougham.